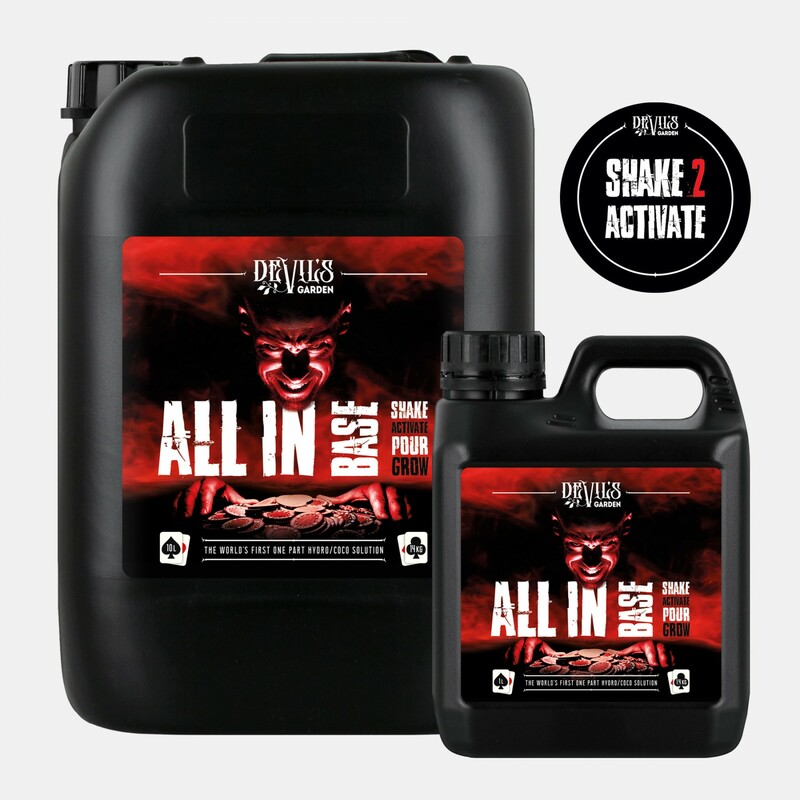 ALL IN BASE gives you all the benefits of traditional A & B formulations in one concentrated package. 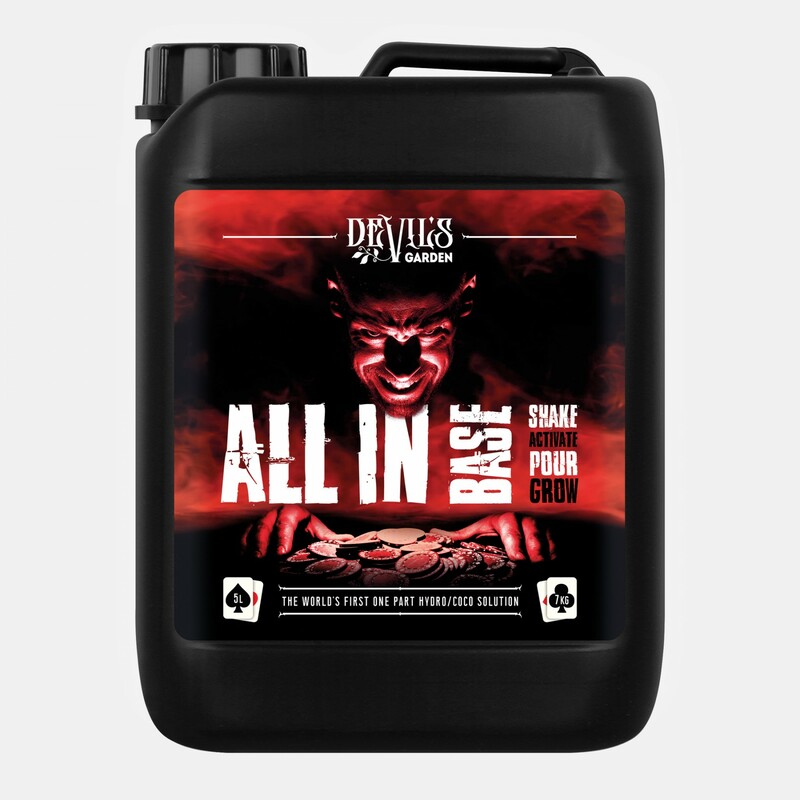 ALL IN BASE is not a suspension liquid, it is a solution! ALL IN BASE is pH optimised with all nutrients present in a well-balanced chelated form. The formulation contains no inferior chloride salts. 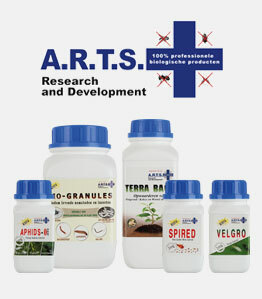 Allowing gardeners to run the nutrient at a wider pH range and guaranteeing nutrient availability. 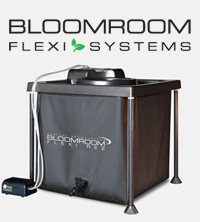 Suitable for all recirculating, run to waste and passive hydroponic systems.